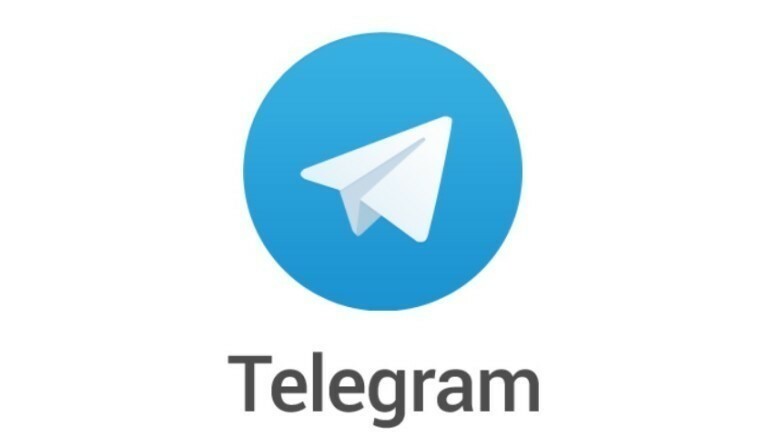 The messenger service, Telegram, has had a rough few years as it has been on the receiving end of negative press coverage, principally that it’s the go-to platform for lunatic ISIS members. Earlier today it took to Twitter to explain that over 60 ISIS-related channels are blocked each day and that you can keep up to date with how much is blocked via the ISIS Watch channel. 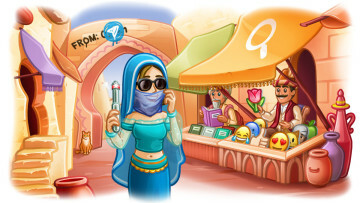 What Durov says is correct, the company has been removing ISIS propaganda channels from its service since at least November 2015.